Service Heat Treat has purchased a standard Vector 2 bar vacuum furnace for their commercial heat treat facility in Milwaukee, WI. The furnaces will be manufactured in the SECO/WARWICK Corp. Meadville, PA facility. Vector High Pressure Quench Furnaces, available in 2, 10, 15 or 25 bar are the ideal solution for hot, cold and high speed steels. 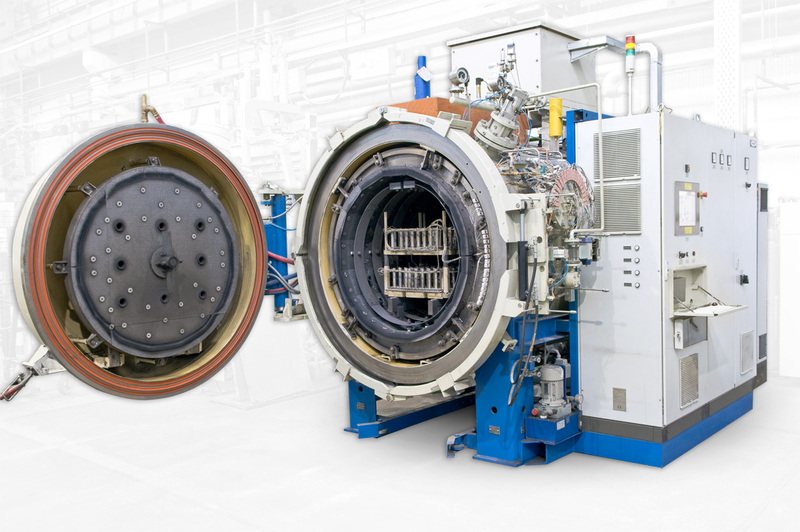 Along with our patented vacuum carburizing technology, these furnaces can be used for tempering, annealing, solution heat treating, brazing and sintering. With the FineCarb® and PreNit® (high speed) carburizing options, a SimVac® process simulation package is included at no extra charge. 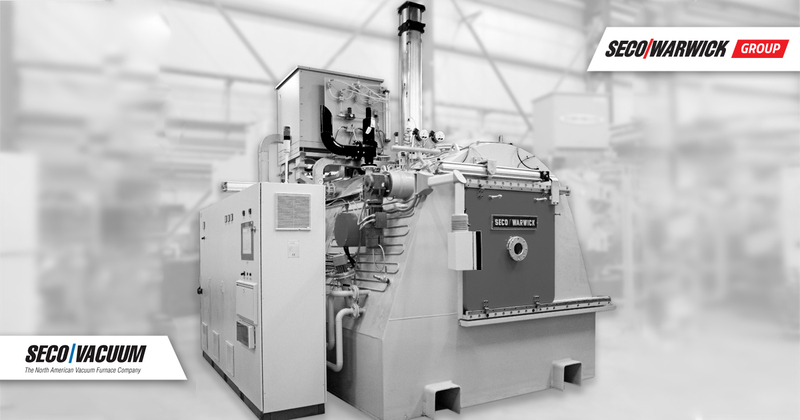 With hundreds of systems installed worldwide, SECO/WARWICK’s high pressure quench furnaces have a proven record of high performance technology. 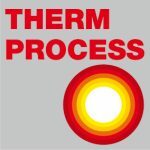 Learn more at www.secowarwick.com/en/products/vacuum-heat-treatment/.